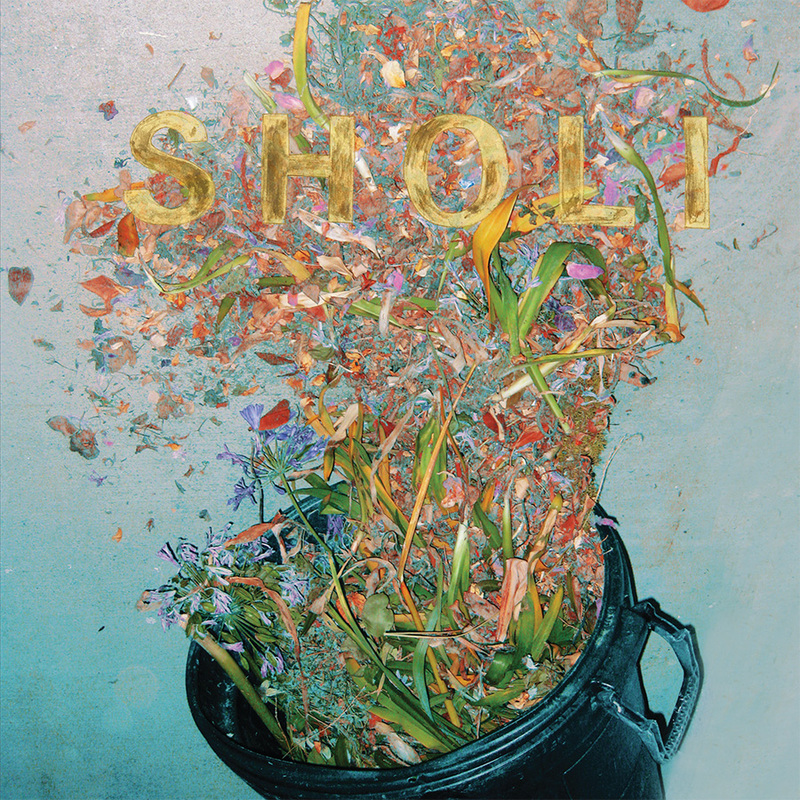 The story of Sholi began when Payam Bavafa and Jonathon Bafus started playing and writing music with bassist Danny Milks while attending UC Davis. "Sholi was a nickname my dad gave my brother and me when we wrestled as kids. I wanted a Persian word that sounded nice in English, and Jon liked that one," Bavafa says. The trio played locally, releasing a three-song demo shortly before Bavafa relocated to San Francisco to work as an electrical engineer. Around this time, Bafus and Bavafa began playing with several different bass players, finally coming together with their old friend Eric Ruud. The band began playing new material live, often with the help of one of Ruud's previous bandmates, Greg Hagel on keyboards and percussion. In 2006, the band sent self-recorded demos of the songs to Greg Saunier to enlist his help in the creation of a proper album. He responded with interest, and pre-production began shortly thereafter via email. Saunier sent the band production notes on arrangements and sounds as he listened to the songs while on tour in Spain with his band Deerhoof. Subsequently, the band booked time at New and Improved Studios in Oakland, where Saunier and engineer Eli Crews helped shape the initial sounds of the album. After four days of tracking, Sholi took the album home, deconstructing the recordings and spent the next year breathing new life into the songs in various apartments, attics, and living rooms that doubled as makeshift studios throughout Northern California. In late 2007, the band recorded a politically inspired 7" entitled "Hejrat" featuring a re-interpretation of the title track, originally by 70's Iranian pop-diva Googoosh. The record was well-received, eventually leading The Believer magazine to pick up the song for their 2008 Music Issue. Meanwhile, Saunier continued his involvement with the LP helping in the final mixing stages upon his return from tour in the Summer of 2008. The result is an album that is as self-assured as it is introspective, as warmly familiar as it is unique, and as complex as it is digestible. Concepts of memory permeate the record, both lyrically and musically, as songs grapple with perspective and perception, conscience and consequence, understanding and upheaval. Interconnected ideas appear; songs often become self-referential, folding in upon themselves. Yet underneath the elaborate musical layers and vivid lyrical imagery, there is something straightforwardly timeless in this debut. On February 17, 2009, Quarterstick/Touch and Go Records released Sholi's debut self-titled LP to widespread international acclaim. SPIN Magazine called the album "breathtaking". The IRISH TIMES likened it to the "opportunities so sadly missed by Coldplay in their recent Brian Eno collaboration", and EXCLAIM boasted that it "gives a sense of place and timelessness that's been sucked out of most modern records". The UK's musicOMH probably most accurately describe Sholi as "on the one hand, psychedelic, eclectic, eccentric and experimental; on the other: melodic, graceful and catchy. The combination makes for a superb debut, packed with a vintage sound dripping with the best tidbits from every decade in the last 50 years." The group.s recorded work speaks for itself, but its magnetic live performances are another brilliant facet of the band that has been gathering buzz around the music community. 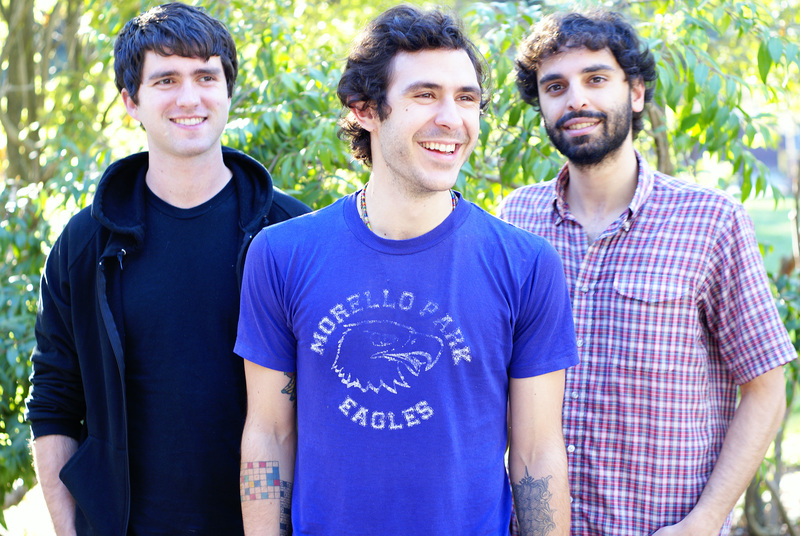 Sholi is touring the US and Europe in 2009 to support the release of their debut album. They have recently toured with Iron and Wine, and have shared the stage with Dirty Projectors, Fleet Foxes, and Marnie Stern among others.